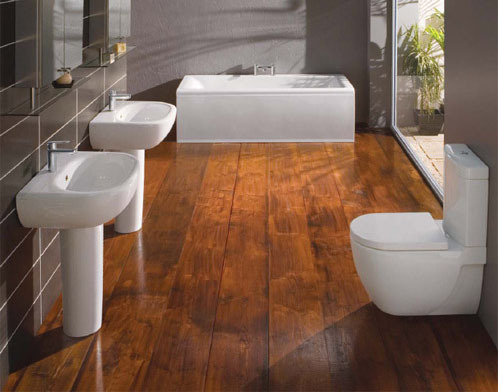 Just a small selection of the Modern Bathrooms we offer. Please contact us for a brochure or for more information. Whether you are installing a new bathroom, or updating an old one, any bathroom should combine style with functionality. With all the options available for modern bathrooms, finding the room that is right for you and your family can be a daunting task. 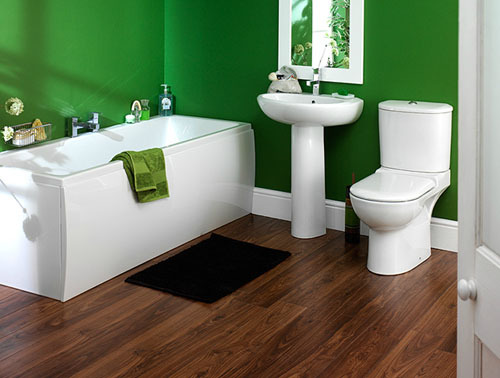 Traditional contemporary bathrooms are designed with functionality in mind and can be adjusted to your needs. 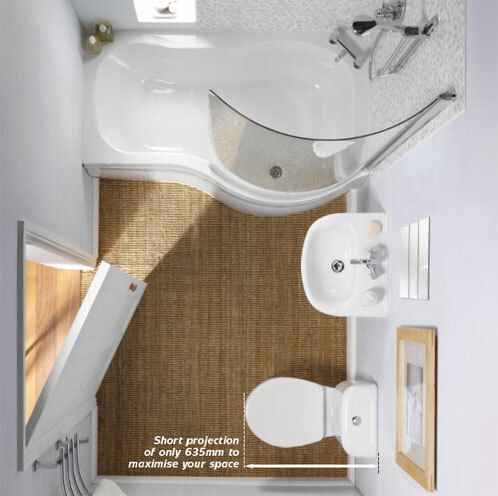 Whether you are on your own, have a big family or are expecting to expand your family in a few years, we can provide bathrooms made for your specific situation. 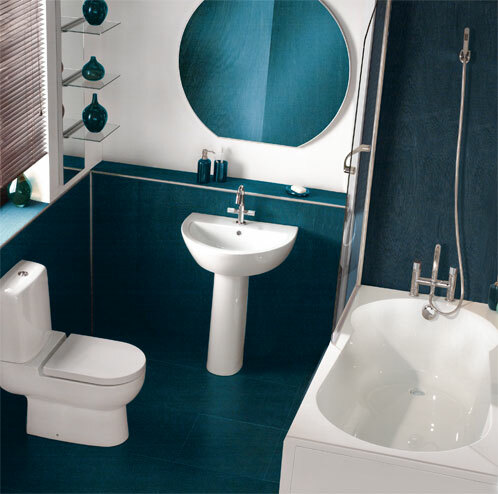 Every house is unique, and as such every modern bathroom should be designed to fit in your house’s style. 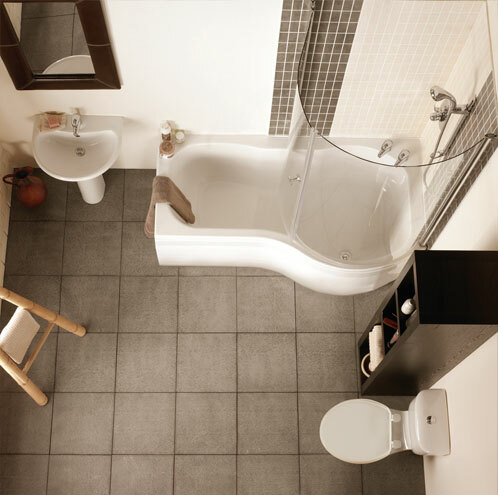 Some decisions will be dictated by the layout of your house. That being said, your own wishes should be taken into account as well. 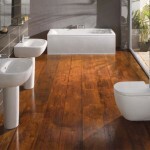 Most people will have preference of what type of furniture is used. 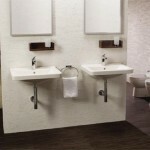 Will you need one sink? Or two? 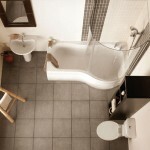 Do you want a lounge bath or do you prefer walk in showers? 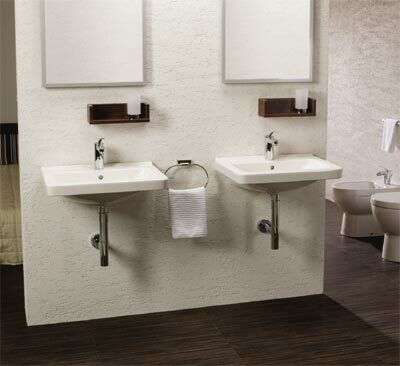 A proper bathroom should never feel cramped, no matter how small the room is. You should be able to move around comfortably without ever having to worry about knocking something over or banging a knee. 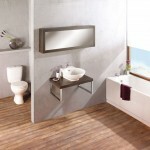 The bathroom is the one room in your house that should have functionality in mind first and style second. 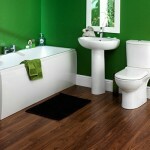 However, that doesn’t mean that a bathroom shouldn’t look fantastic! 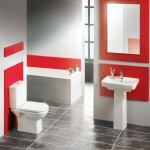 Although getting complete bathrooms is a great idea, it only works if know what you are looking for. 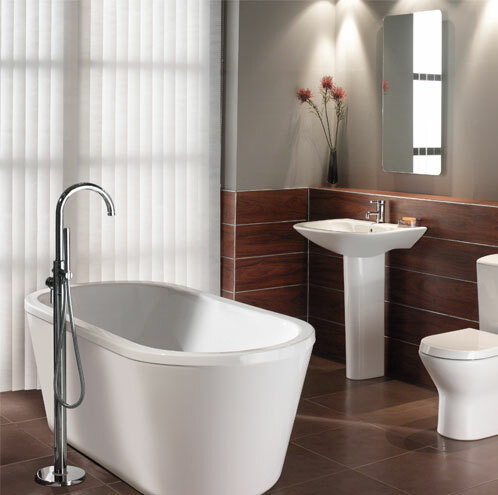 Whether you like walk in showers or comfortable bathtubs, we can advise you in your search for complete modern bathrooms that are right for you and your family. 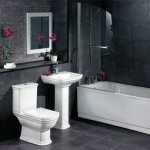 We will help you design a bathroom that suits your needs and take all aspects of your situation into account. 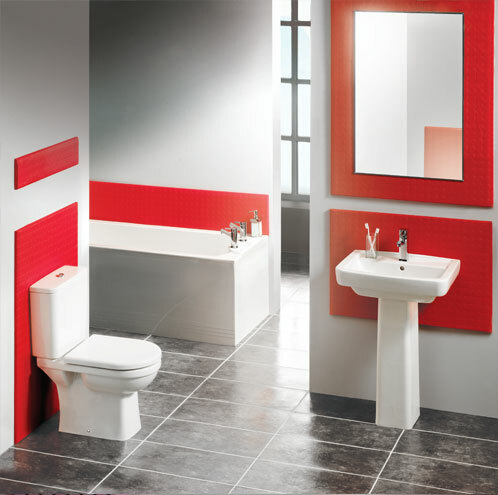 Room size, fixtures, design and style, we can help you design the complete bathrooms you are looking for, no matter what your wishes are.